Being healthy involves more than just eating healthy, one needs to put in a little extra effort by making peace with the alarm clock and getting itno that pair of unused sneakers. Yes, workouts are not always super fun, but here is a list of five workouts that can make you enjoy the chore a bit more. These innovative regimens were showcased at the FitExpo 2017 held in Kolkata (eastern India). In the show, lesser-known workouts such as piloxing, kettlebell training, POUND, masala bhangra, etc., were introduced among the participants. Piloxing is a high-spirited interval workout with a creative mix of Pilates, dancing and boxing. Boxing helps in strengthening the arms; Pilates helps in flexibility, better control and endurance; while everyone enjoys some dance moves in between to lighten up the mood. This is believed to be a better form of Zumba. This is a dance-based workout for active enthusiasts who need that morning energy blast to stay fresh throughout the day. This kind of exercise is open to all ages. Energise your day with some high energy Bhangra (north-Indian dance form) beats with Bollywood moves. Masala Bhangra is believed to be a fresh and exciting addition to the world of fitness and dance. Kettlebell training has taken the fitness industry by storm, and for good reason. Kettlebell swings burn calories in minimal time. It’s a cardio workout and also builds strength throughout the body. The kettlebell movements are very easy to learn with form and technique being the most important aspects of learning kettlebell. This type of workout consists of swings, cleans, and overhead presses using the kettlebell. Zumba has already been a rage among people, now Aqua Zumba is the new trend. Aqua Zumba is also called fitness pool party. 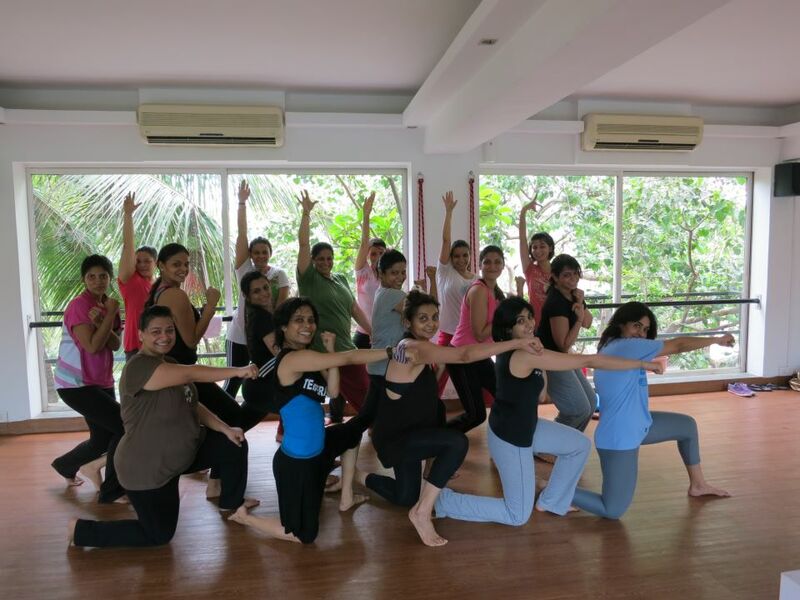 In this type of workout, Zumba has been fused with aqua aerobics, which saves the body from a lot of unwanted stress and helps in losing calories quickly.”Your body works four times harder than on land, as you deal with the resistance of the water rather than gravity,” said Nikunj, an Aqua Zumba instructor based in Kolkata.